Since WHEN Is New York any part of Israel? How does ISRAEL have the RIGHT to build and occupy a REGIONAL OFFICE in NYC? Why is this country not getting this? ed note–like virtually ALL ‘Jewish’ or ‘Israeli’ advocacy organisations functioning in all countries around the world, it is nothing more than a front for spies and for espionage. All can be rest assured that the staff overseeing the daily operations, described as ‘providing programming and resources’ are trained intelligence officers, no different than the hundreds of Israeli ‘art students’ who were canvassing the US just prior to 911. 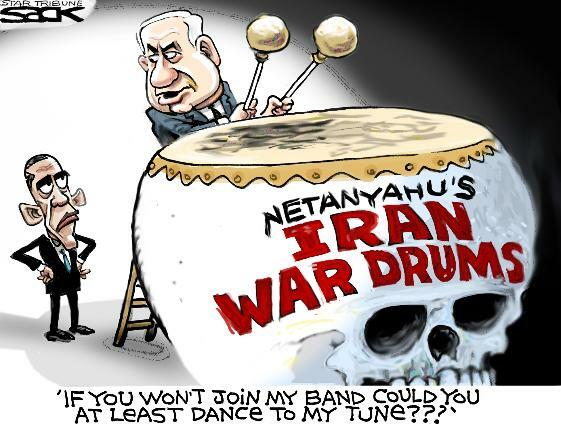 Bibi is using the *supposed* threat of Irani nukes for his own political gain. So did those before him. It actually began in the 1980′s; this incessant whining and kvetching about how Iran (and.or Iraq) is going to blow-up poor little Israhell, at any moment. That absolutely unbelievable statement has convinced Ameircan Congress AND White-house to donate tons of munitions and monies to the lunatic-state, hand over fist, and year after year..
And it has not stopped. Each time Bibi opens his fat mouth (as did those before him) in front of AMERICAN CONGRESS, the money and munition trains head to Israhell. Will it stop when Bibi is gone? No, of course not. Even those Jews in the political arena who’re nipping at Bibi’s heels to take his job are not going to change that (false) rhetoric. Some, like Livni, may seem to want to stop the exchange of weapons for, “good will”, but she really has no cause to do so. And American govt (the Hill, DC, not normal people) will continue to lavish these, “gifts”, upon the mental-cases, while your average American is poorer and becoming homeless. Those on the Hill have no clue as they want to know nothing about what is happening here, in the USA, since their focus is keyed on Israhell. Iran has NO nuclear weapons. Iran doesn’t even have the, “low-level nuclear shells” (DU). Who does have them? Well, WE DO. Israhell does. Canada (yes, sweet and kind Canada, does). The EU (esp UK) has them. And we employ them, every day, on Muslims in their own sovereign nations. Who the hell are we to do this? 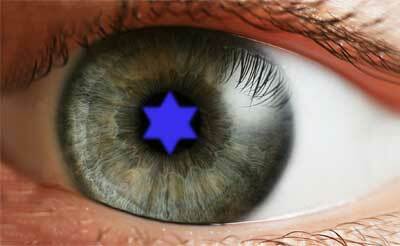 Well,we are Israhell’s bestest pals. And there is supposed to be some sort of morality (or moral superiority) in that. Personally, I do not see it.